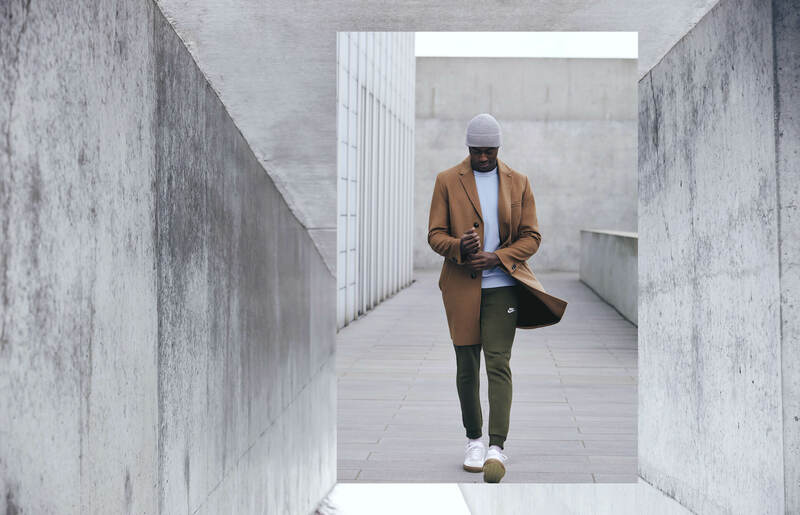 You’ve made it through the winter, so it’s time to refresh your wardrobe with something that’s built for more than weather-protection. Springtime dressing can – and indeed should – feel like a breath of fresh air after months in hibernation mode. That doesn’t mean bringing out the linen short suits, though. 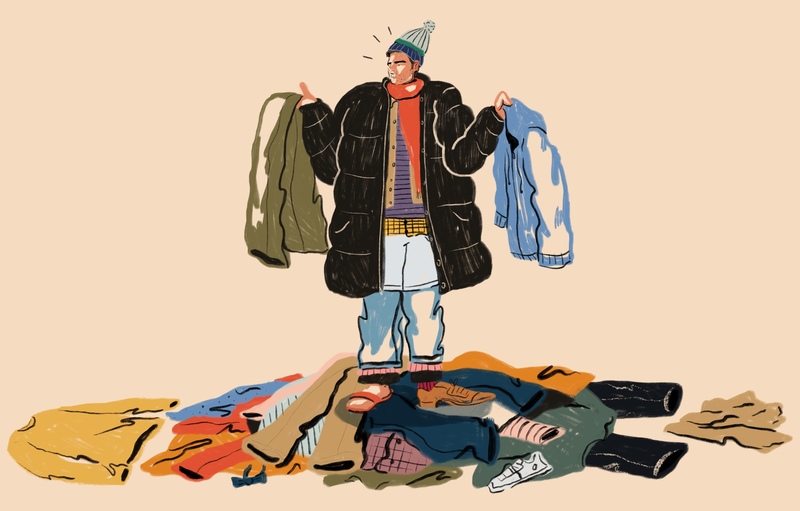 Spring clothes need to work that bit harder than summer clothes, because they could have to handle anything from blazing sunshine to bucketing rain – sometimes both before you’ve even got to work. Dressing in spring is all about hoping for the best, but dressing for the worst. And yes, you can cover both bases in style. 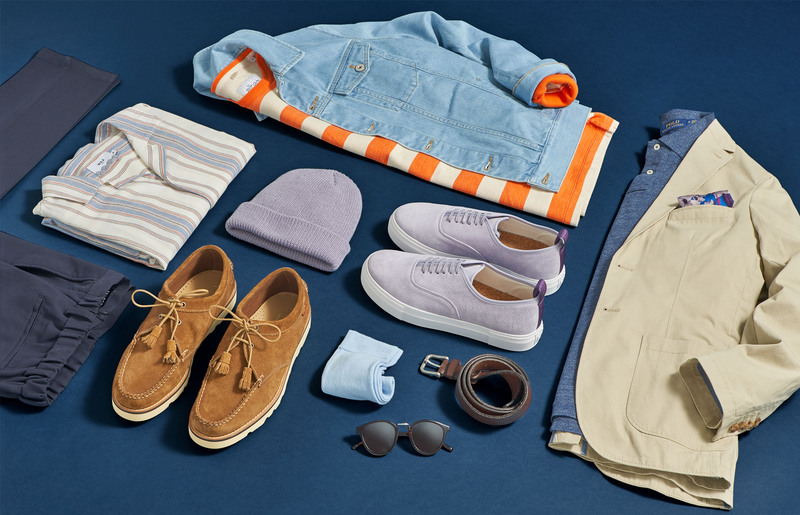 To make that task easier, build your wardrobe around these workhorse pieces, then just add whatever the weather forecast demands. Formal trousers can be hard to master in the warmer weather without immediately going to linen – which is notoriously high-maintenance – so go for something in a plain, dark colour that will still breathe. 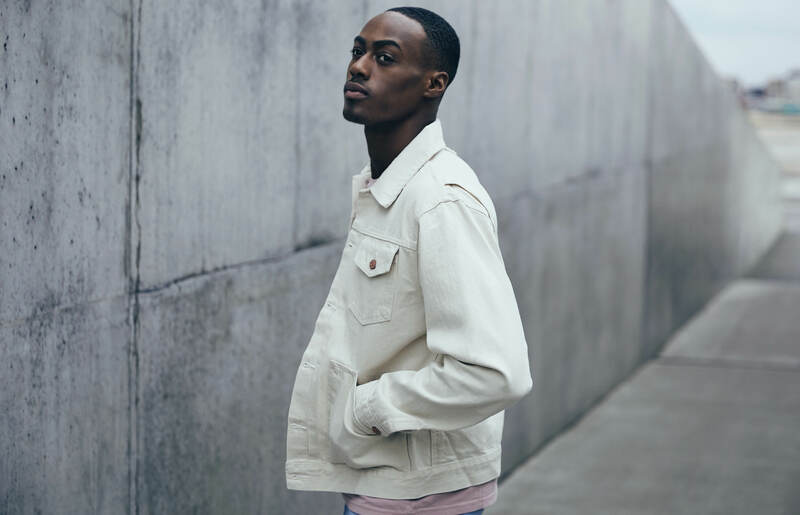 When you’re picking a denim jacket, the classic trucker style is always going to be a reliable and versatile choice. We’ve gone for one in a lighter wash to embrace the sunshine, but in reality, any shade will do. Top tip: spray your shoes with a waterproofing protector 24-hours before wearing them outside. Then, top up on a regular basis, depending on how often you wear them. If they do get wet, allow them to air dry and then get rid of any dirt with a suede brush. To keep your blazer looking sharp, use a garment steamer to both freshen it up and annihilate any creases. If you don’t have one, then hang it in a steamy bathroom for about the length of a hot shower. Just make sure it’s not actually in the shower with you.